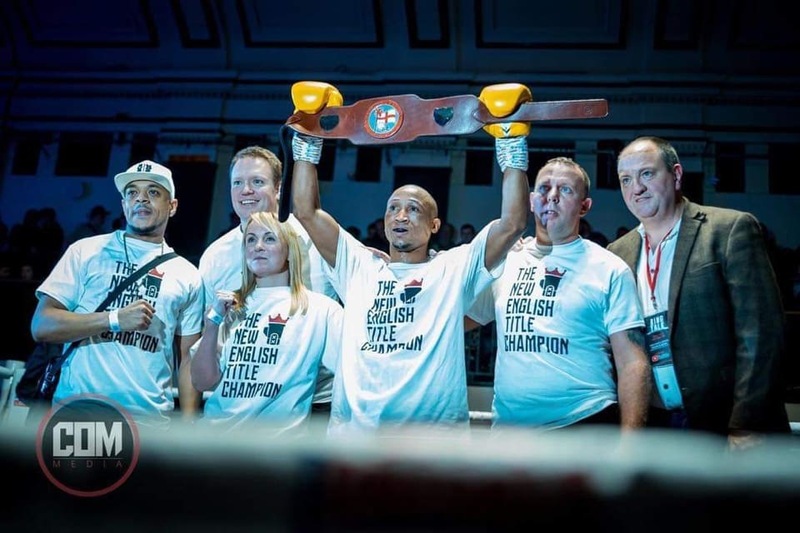 Last weekend saw South African born Michael Ramabeletsa captured the English title on the second attempt, defeating the highly rated Ryan Walker for the Super Bantamweight title. Ramabeletsa, who is now based in Preston, gave his take on his title-winning performance at the York Hall last Saturday evening. Ramabeletsa said, “It was a dream come true to win the English title. I’ve finally accomplished that goal as I always believed that I would do and I couldn’t have done it without my team in Mick Day and MTK Manchester, Steve Goodwin and my family who have supported me throughout the years. 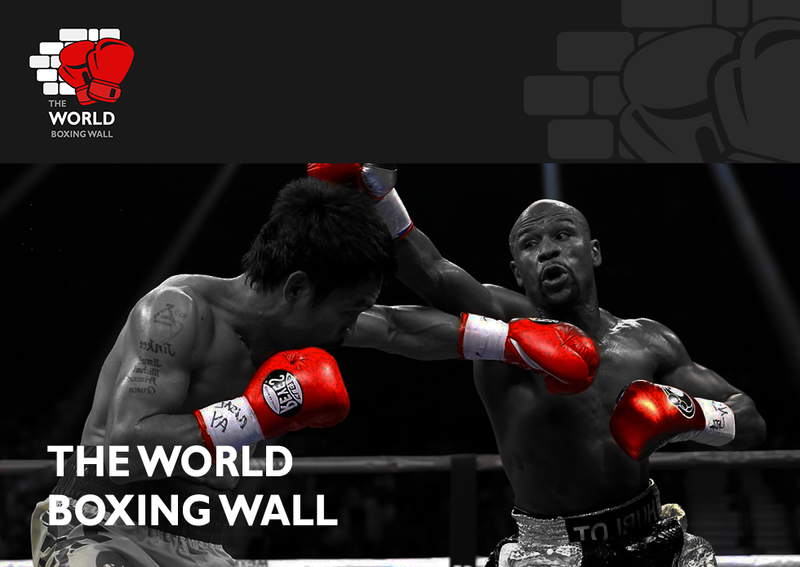 The English title is a highly regarded title within British Boxing and has opened the doors for many to move onto major title opportunities. Rocky Fielding is a prime example, who has gone from winning the English title all the way to being a World Champion and facing Canelo Alvarez at Madison Square Garden. Ramabeletsa, who appears to be getting better with age opened up about his plans going forward. The English Champion said, “I want some big fights now. I’d love to rematch Ash Lane for the Commonwealth title but I would be very surprised if they would fight me again.